Todd Bracher has injected a new kind of energy at HBF with a host of fresh talent. 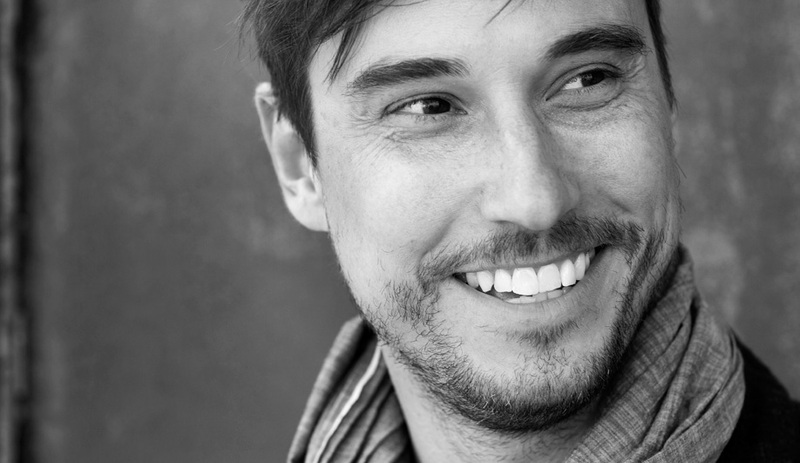 “I wanted to get married to a handful of designers,” says Todd Bracher. The statement is provocative, but it underscores the Brooklyn designer’s commitment to his current working relationship. For the past two years, Bracher has been spearheading a creative reinvigoration of HBF, the 38-year-old furniture brand whose reputation for outstanding quality had drifted into aesthetic doldrums. Working with the brand’s new president, Dan Chong, and the V.P. of manufacturing, Jay Rubino, Bracher has broadened HBF’s stable of talent, enlisting a diverse group of architects, designers and artists to bring an “international design language” to the made-in-America brand. 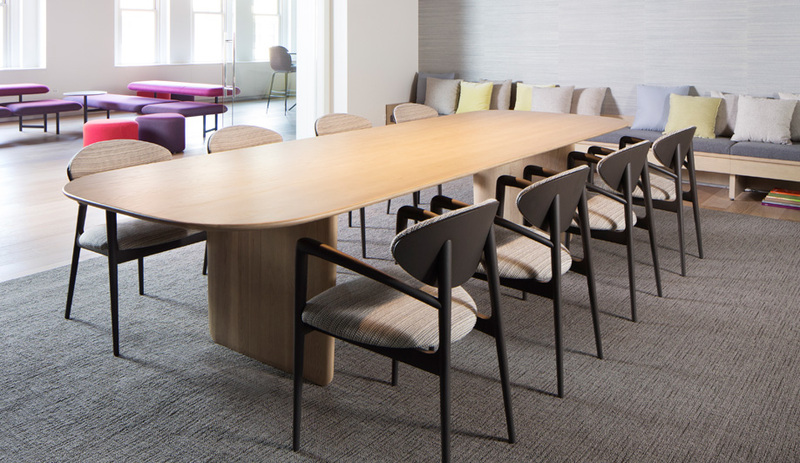 The results of those collaborations were unveiled at NeoCon: nearly a dozen new launches from eight partnering studios. Each piece flaunts its own charismatic style while staying true to the craftsmanship that has defined the company for more than three decades. Here are three of our favourites. 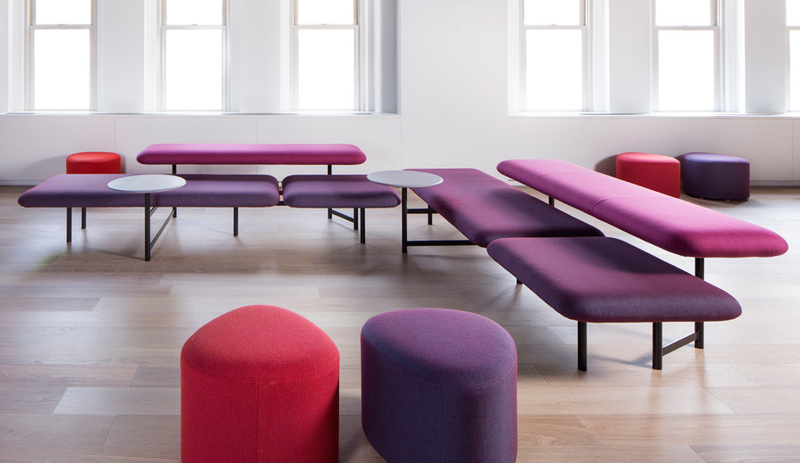 What: Reflecting a principle of Zen aesthetics emphasizing simplicity over superfluity, the Kanso benching system by Nao Tamura incorporates different levels for activities like working, lounging and conversing. Kanso’s pared-back style exemplifies the artist’s unique interpretation of modern-day principles, executed with a traditional refinement. What: The Harmoni table by Space Copenhagen showcases the firm’s superb attention to detail and materials. Both the horizontal and vertical solid-wood elements feature a harmonious grain direction and gracefully tapered edges that uphold elegance over utilitarianism. 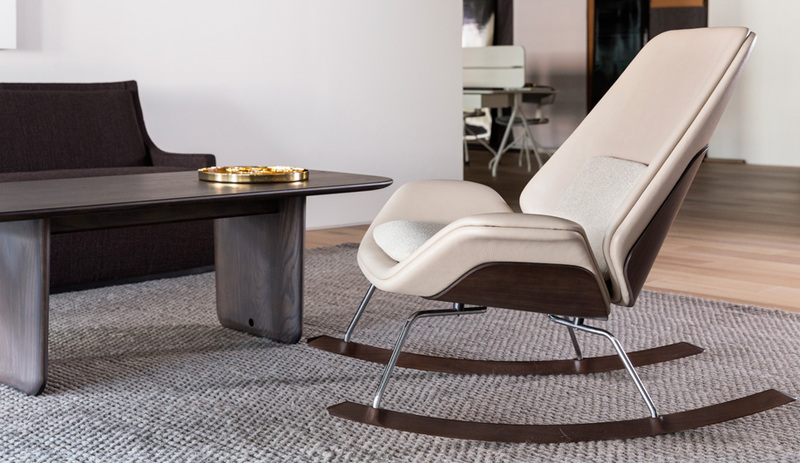 What: The classic rocking chair is an unexpected find in most modern offices, but with Fulton, Minimal founder Scott Wilson presents an updated version, whose generously upholstered body and extra-high back offer a comfortable spot for contemplation in a bustling workspace.